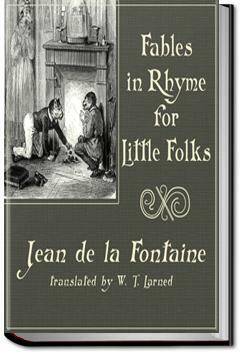 Several of La Fontaine’s fables, translated into English by W. T. Larned. . . .ed because he collected and versified some of the so-called Fables of Aesop. A Roman slave named Phaedrus also put these Fables into Latin verse; and his work to-day is a text book in our colleges.